YouTube Star Aaron Burriss answers questions from fans and teases new videos | Circa News - Learn. Think. Do. 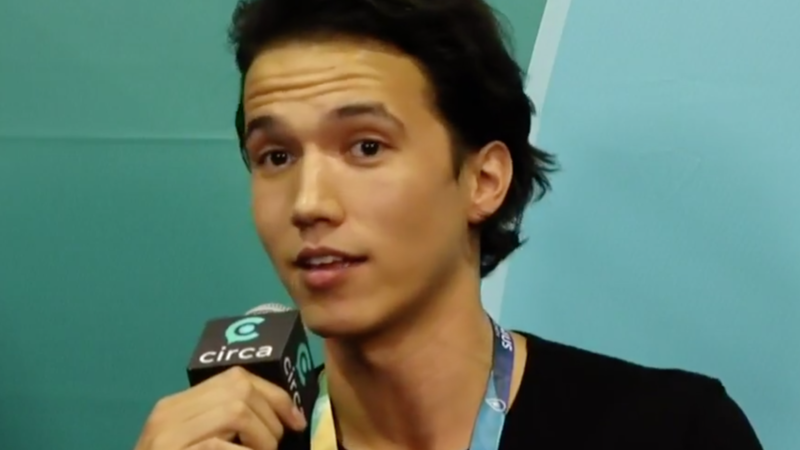 WATCH |Aaron Burriss hung out at the Circa Booth and answered questions from his fans. WATCH |Aaron's brother, Alex Wassabi, is also a famous YouTuber. WATCH | YouTube comedian Tre Melvin shares a secret to one of his characters. WATCH |Matt Smith, @DangMattSmith on YouTube, says a lot has happened in the last year. WATCH | Sketch comedy group, Smosh, teases a new character coming out soon. Follow Circa News and What's Trending to keep up with your latest Pop Culture news.